As new technology becomes more affordable, there is often a trend of consumers and commercial users treating it like a new Wild West. More specifically, ignoring common sense. 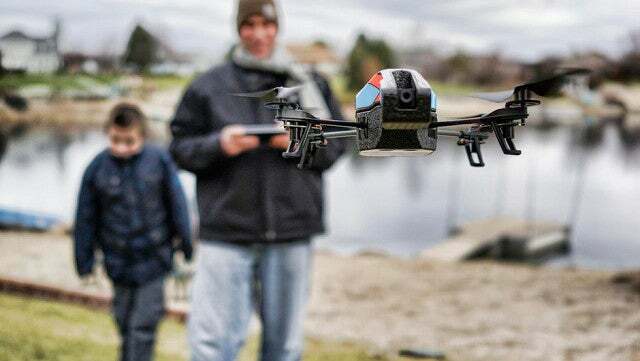 As drones can range anywhere from $20 to a few grand, that means anyone from the kid down the street to your weird uncle can buy a drone in a matter of minutes. Due to accessibility of drones this has resulted in things like pilots flying over wildfires, crashing into buildings and pedestrians, and just a bit too close to airports. Based on a report from Motherboard last year, these situations have led to fines that ranged from $400 and $5,500, with the exception of one at $1.9 million. However, that was last year, and things have since already changed in several different ways. In May of 2017, the United States Court of Appeals for the District of Columbia vacated a law put in place in 2015 that required both hobbyist and commercial drone pilots to register drones with the FAA. As a result the mandatory requirement for hobbyists with drones under 55 pounds has once again become voluntary as long as its use and specifications fall in line with section 336 of the FAA Modernization and Reform Act. Those outside of the scope, including commercial pilots, are still required to register the drone. Because of the terms and method for vacating the initial mandatory registration, it was never considered truly legal. As a result, drone pilots who registered with the FAA in the past can both request that their drone be de-registered and seek a refund. In simple language, the drones that you buy from big box retailers are fine to fly without registration, but now the more expensive and larger drones like DJI don’t require it either. This only applies if you are flying for fun, within your line of sight, and piloting it safely. You can also get a refund for your previous registration. Rules and legislation is tricky enough as it is, but for commercial drone pilots, there are a few different options available. Part 107 or the now referred to FAA new small drone rule took place last year, which makes the barrier to entry into commercial drone use a bit more accessible than Section 333 exemption. During the earlier days of commercial drone flights, pilots were left with around a 6 month wait time and some loops and hoops to jump through before becoming exempt and receiving a blanket COA. In addition to a long wait period, some of the elements of the exception were a bit more stringent, but now include the removal of Notice to Airmen, and an operator with a remote pilot certification can monitor an uncertified pilot. When it comes to drones and law enforcement, it’s been a hot button issue from the beginning. Starting with the military, these UAVs evolved from monitoring and collecting intel to bringing onboard weapons into the fold. Now, like the military, law enforcement agencies around the country are starting to assess and determine of drones would be an ideal component to protecting civilians. Take for example the LAPD who is considering a year long pilot project with limit uses. During the trial period drones could be employed to aid officers in extending their vision without extending their physical reach in cases like missing persons, hostage situations, or other occasions where an officer simply can’t get eyes on without endangering themself. 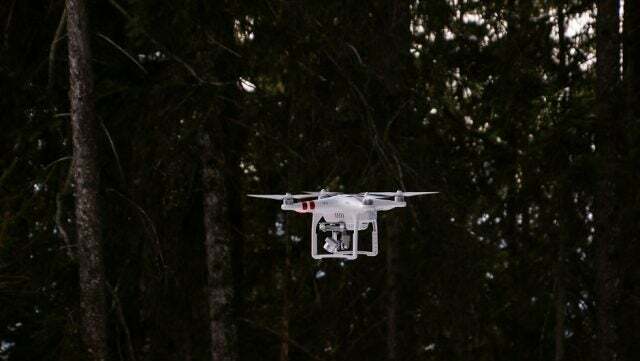 That also means it can’t be used for activities such as stakeouts or general surveillance, and there are still a lot of unanswered questions regarding what happens to information collected by these drones that are unrelated to the current task. Though officials have asked for and received commentary/feedback from local citizens, so far with much negative pushback, LAPD approved the test period in October and will move forward. Just after it was announced that the FAA could not require drone hobbyists to register their drones, in May the Trump Administration proposed new legislation that would enable the U.S. government to track, hack, destroy, and seize drones in the U.S. without prior consent. Since the initial proposal there has been little to no new information on the subject. It is however one of the first pieces of proposed legislation that would result in some rather vague rules based on the initial context. Trump Taketh and Giveth. While the Trump administration has no issue tracking or destroying consumer and hobbyist drones, it also wants to open the doors for innovation and business cases. Last month Trump signed an executive order and issued a presidential memorandum that will result in a new test program. 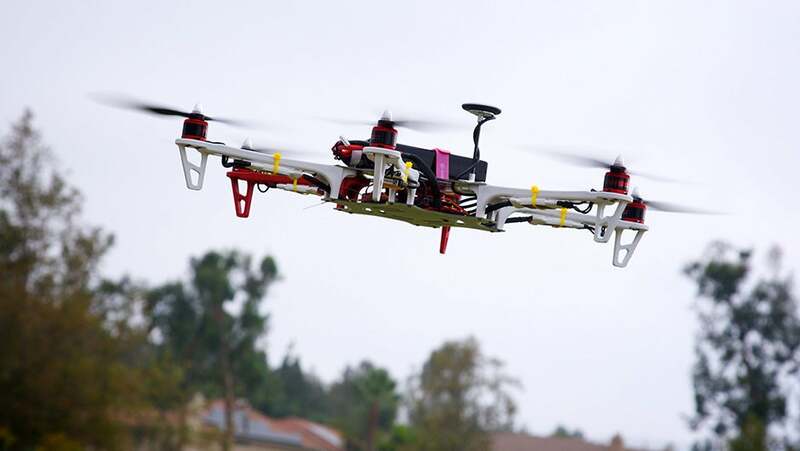 This will allow U.S. based companies to test things like delivery by drone or other commercial solutions outside of the basics like photography and aerial surveying. Once put in place, the FAA’s rules will remain in place, the test will allow for at least five new partnerships to be formed within designated zones. Each zone will by default force flights to a maximum of 400 feet (federal restriction), but could open up the doors to approval on higher ceilings. 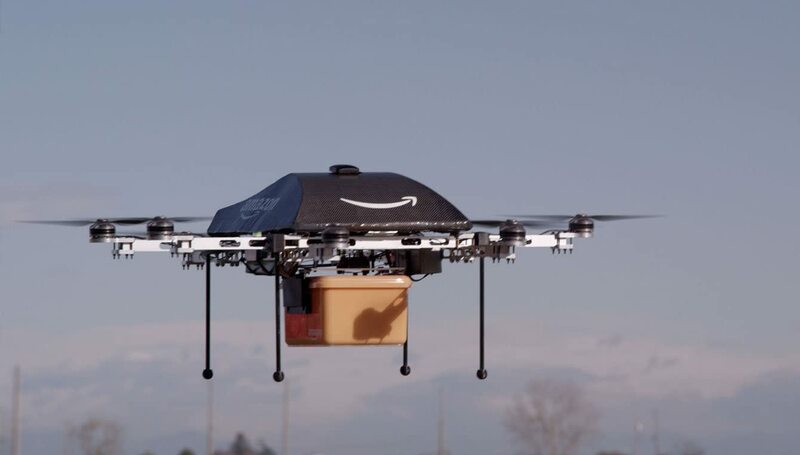 Tech companies such as Amazon and Intel have applauded the effort; however, there is no timeline as to when the FAA will push it forward or open requests for tests. The Drone Innovation Act proposed in June of this year would give more control over drone regulations to state, local, and tribal leaders. Currently drones are regulated on a federal level, and this particular bipartisan legislation would cover drone use under 200 feet and flying over that particular municipality. Above 200 feet (400 to be exact) is where the federal rules would then take over, while still applying on top of the local rules. If passed, you can expect local and city governments to propose their own drone rules and regulations. Although state and local officials have and can propose new legislation associated with drones, until now the FAA has more or less pushed back against it. In some situations, like that of a law proposed in Austin, TX in April that bans drone flights over prisons, have moved forward.